Stitch Kingdom has been fortunate enough to be given official character descriptions for the main players of the upcoming Guardians of the Galaxy. 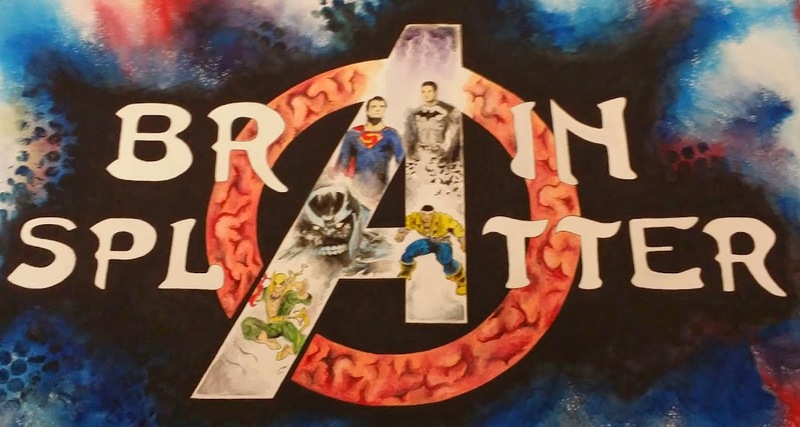 They give a little bit of new insight into a couple of characters and may just hint at one possible future for the MCU. 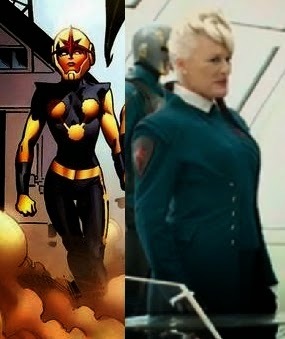 Rhomann Dey is a Corpsman in the Nova Corps, the planet Xandar’s military force. 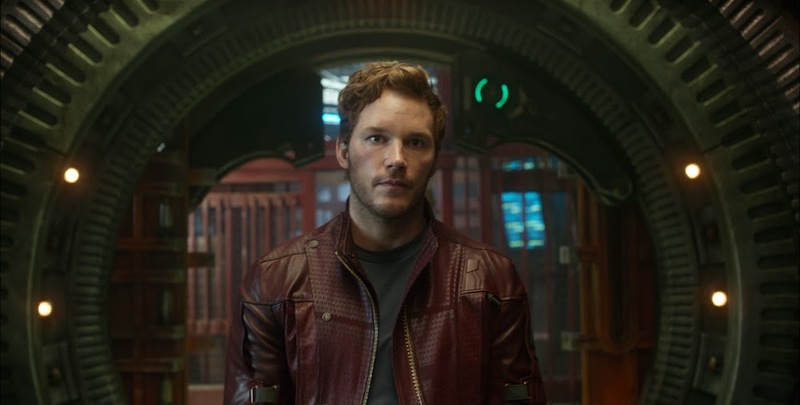 Dey is a loyal and trusted officer but his by-the-book attitude takes a detour when he develops an unlikely rapport with Peter Quill. A blue-skinned deadly assassin, Nebula is a loyal lieutenant in Ronan and Thanos’ employ. Her advanced skill set and cybernetic enhancements make her a valuable asset but her resentment of Thanos’ adoptive daughter Gamora may prove to be her Achilles heel. 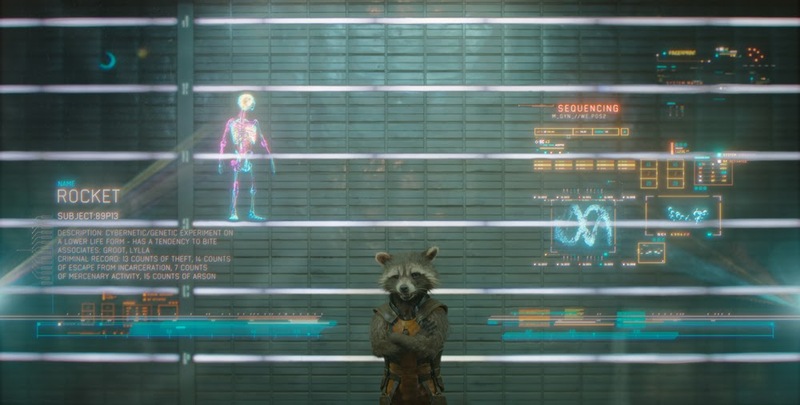 Rocket is a bounty hunter and mercenary whose mastery of weapons and battle tactics make him a formidable warrior, despite being a genetically altered, cybernetically enhanced, talking raccoon. The result of traumatic biological experimentation, Rocket is a genuine gun-toting badass and mechanical genius who has a huge chip on his shoulder. The character description for Ronan sure makes it sound like it's going to end poorly for Xandar, home of the Nova Corps. I've said before I don't expect this film to end with all things going well for the home team. I'm relatively sure that Thanos will get his hands on whatever Infinity Stone this orb is and that Xandar, as in the comics, will be destroyed. The destruction of Xandar will, hopefully, precede Rhomann Dey's voyage to Earth to hand over the mantle of Nova to Richard Rider. Below is a photo that while likely to be fake, has yet to be debunked by anyone. 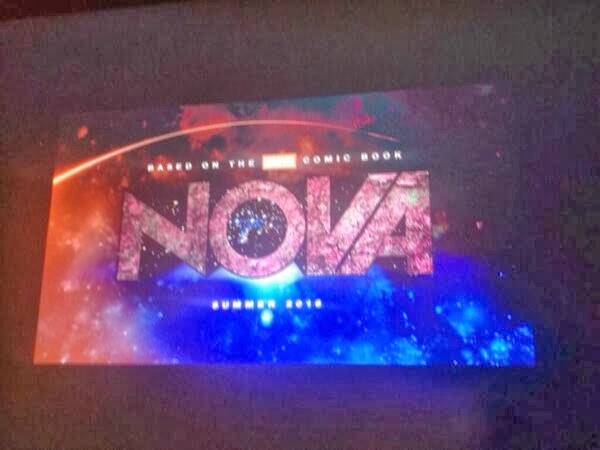 Is it possible that Marvel will run with a Nova film as early as 2016? It is 100% possible because the second 2016 film hasn't been announced yet. Is it probable? Different question entirely; however, if the events of Guardians of the Galaxy play out as I've predicted above, a Nova film or the addition of Richard Rider or Sam Alexander as Nova to the MCU will be a certainty. Keep your eyes open today as Collider is teasing something Guardians-related for noon Eastern today. 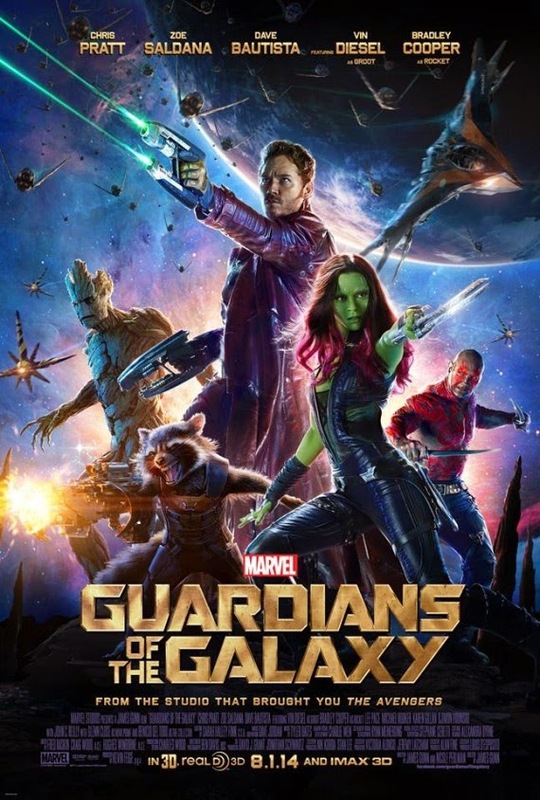 Marvel’s Guardians of the Galaxy expands the Marvel Cinematic Universe into the cosmos, where brash adventurer Peter Quill finds himself the object of an unrelenting bounty hunt after stealing a mysterious orb coveted by Ronan, a powerful villain with ambitions that threaten the entire universe. 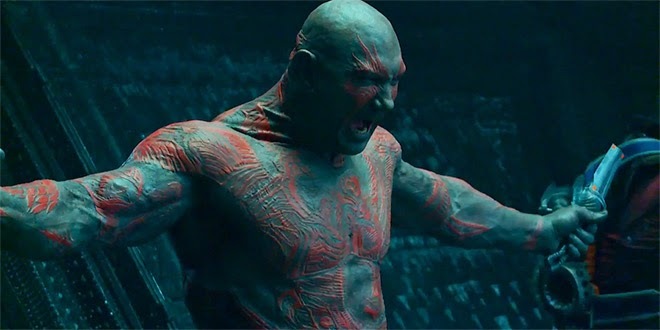 To evade the ever-persistent Ronan, Quill is forced into an uneasy truce with a quartet of disparate misfits–Rocket, a gun-toting raccoon, Groot, a tree-like humanoid, the deadly and enigmatic Gamora and the revenge-driven Drax the Destroyer. But when Peter discovers the true power of the orb and the menace it poses to the cosmos, he must do his best to rally his ragtag rivals for a last, desperate stand - with the galaxy’s fate in the balance. 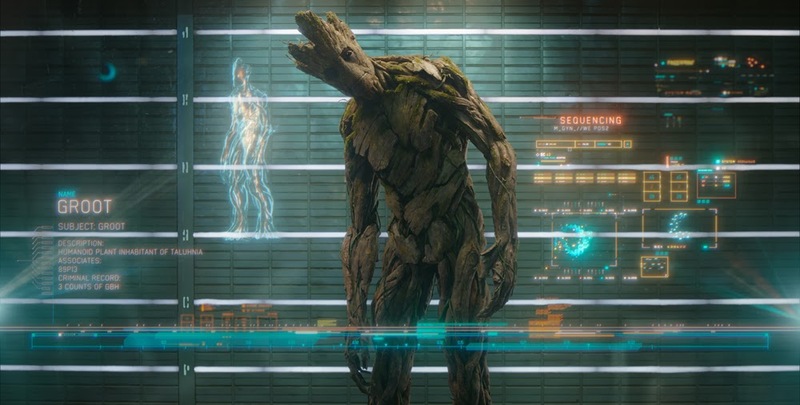 Marvel’s Guardians of the Galaxy is presented by Marvel Studios and stars Chris Pratt, Zoe Saldana, Dave Bautista, Bradley Cooper as the voice of Rocket, Vin Diesel as the voice of Groot, Lee Pace, Michael Rooker, Karen Gilian, Djimon Hounsou with John C. Reilly, Glenn Close as Commander Rael and Benicio del Toro as The Collector. Distributed by Walt Disney Studios Motion Pictures, the film opens August 1, 2014. Below is a new Guardians of the Galaxy poster and the news is that next Monday we will get a look at the new trailer!